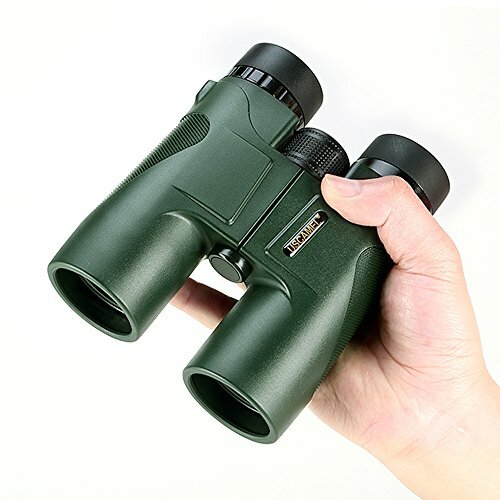 [High Power Binocular] This binoculars has 10x magnification, 42mm objective lens and wide field of view, 305ft/1000yds, makes you look farther and wider. 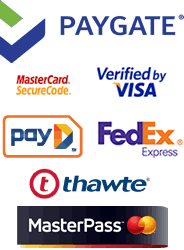 Ideal for bird watching, safari sightseeing, travel, concerts, wildlife watching, outdoor sport activities, etc. 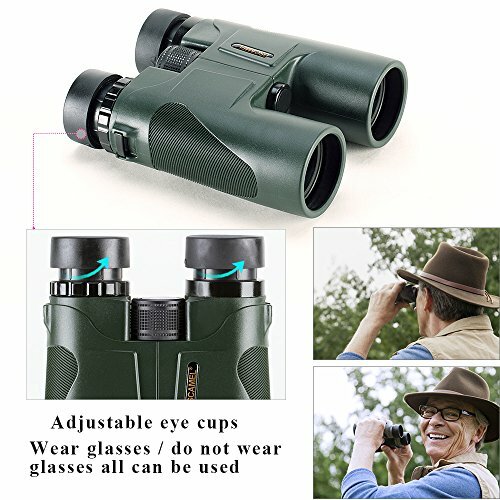 [Twist-up Eyepiece] Eyepieces on binoculars could be twisted up to get a suitable eye distance, getting close to lens and see easily and more confortably. 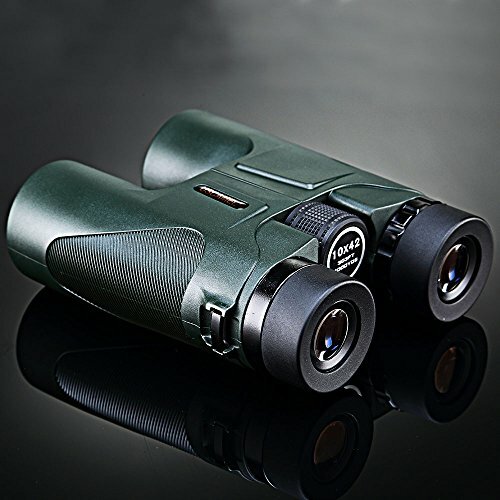 The diameter of eyepiece is about 18mm, you could see more clear images than other binoculars. 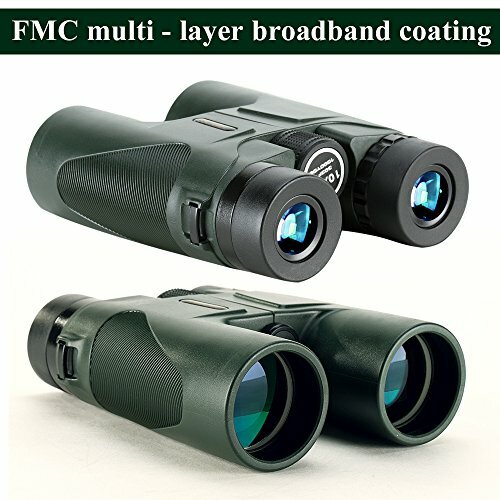 [High Quality FMC Optics] FMC coating and premium BAK4 prism, it ensurethe image you view bright and sharp. 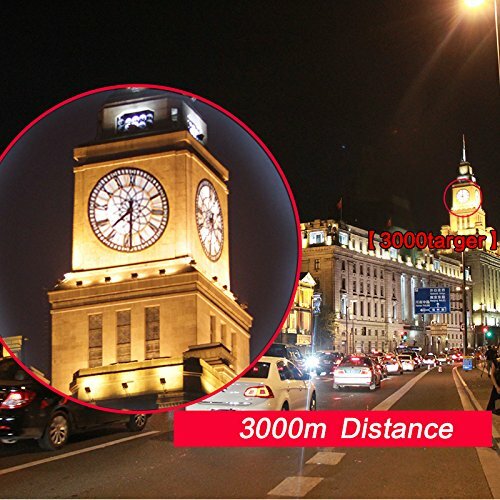 All design can mostly reflect the light to keep a good image and make you have a amazing experience. 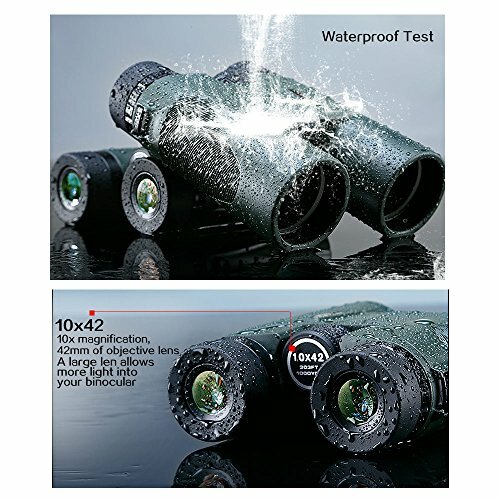 Professional binoculars for all outdoor sports activities. 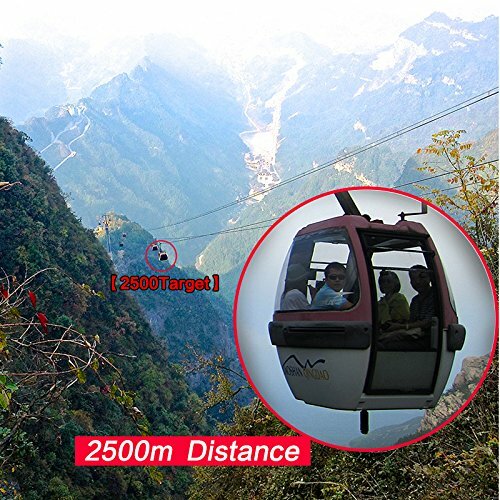 [Durable and Comfort Material] Non-slip framework and rubber armor provides shock-absorbing protection, good resistance for terrible weather conditions. 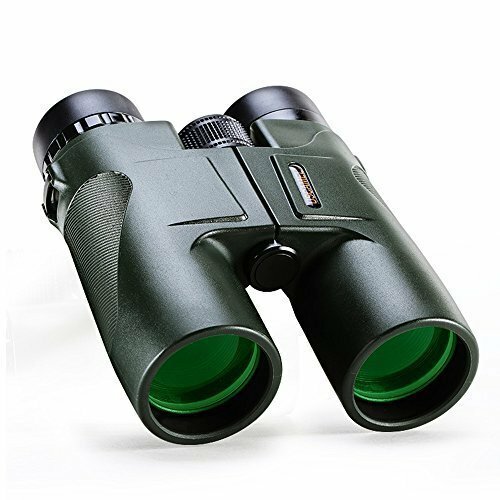 High quality material making, binoculars offers comfortable touching while using it. 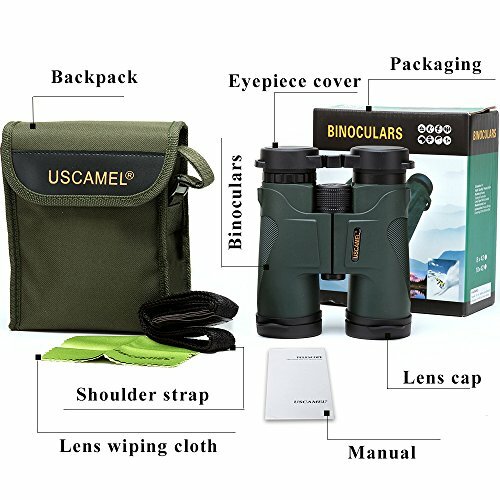 [Useful Accessories] Rubber eyepiece cover and lens cover protect the lens of binoculars in good condition. With neck strap and soft carrying case, you feel relax to carry it anywhere handy. 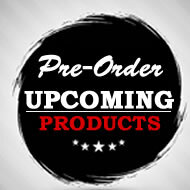 Straps is adjustable and wide enough to convey comfort.